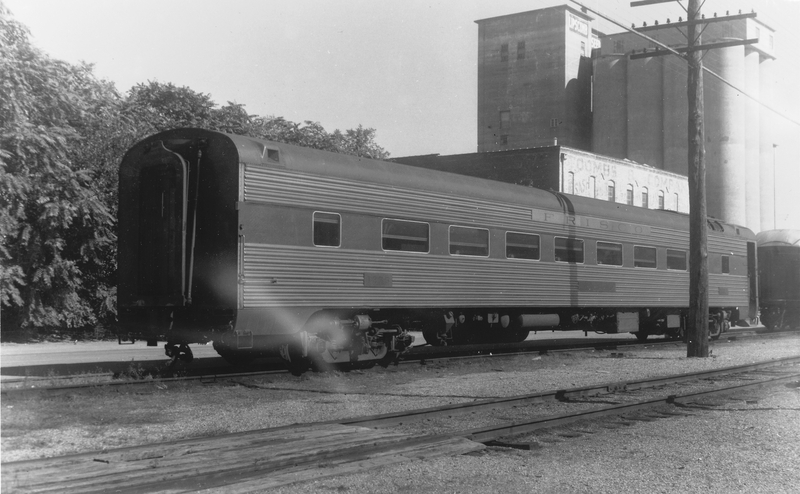 Lightweight Chair Car in the South Yard Near Grant Avenue, Springfield, Missouri (date and location unknown). 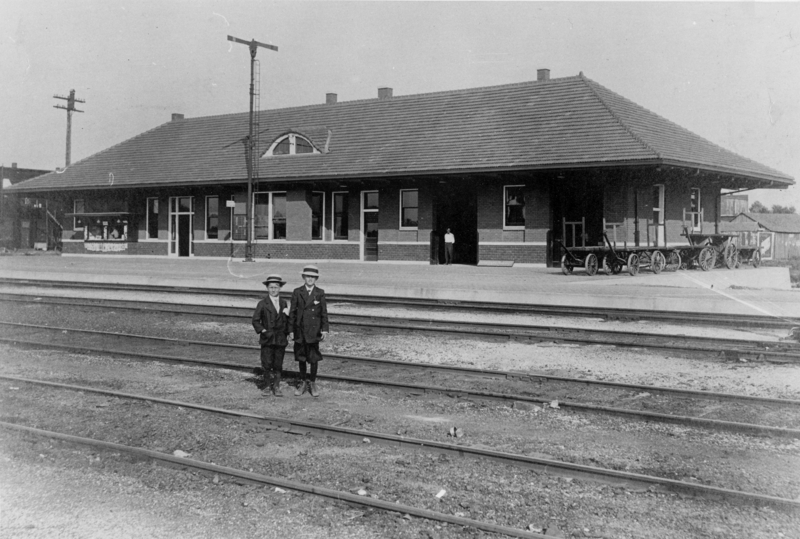 Osceola, Arkansas Depot (date unknown). 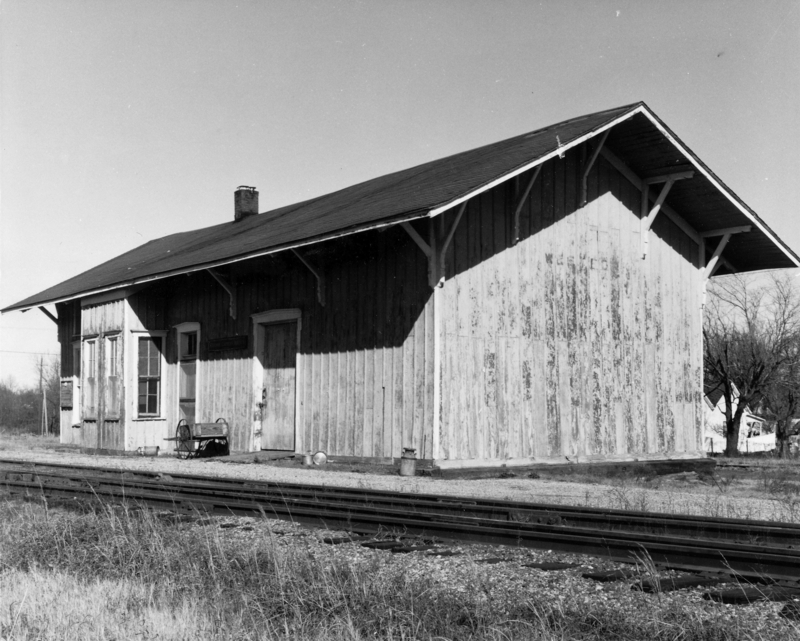 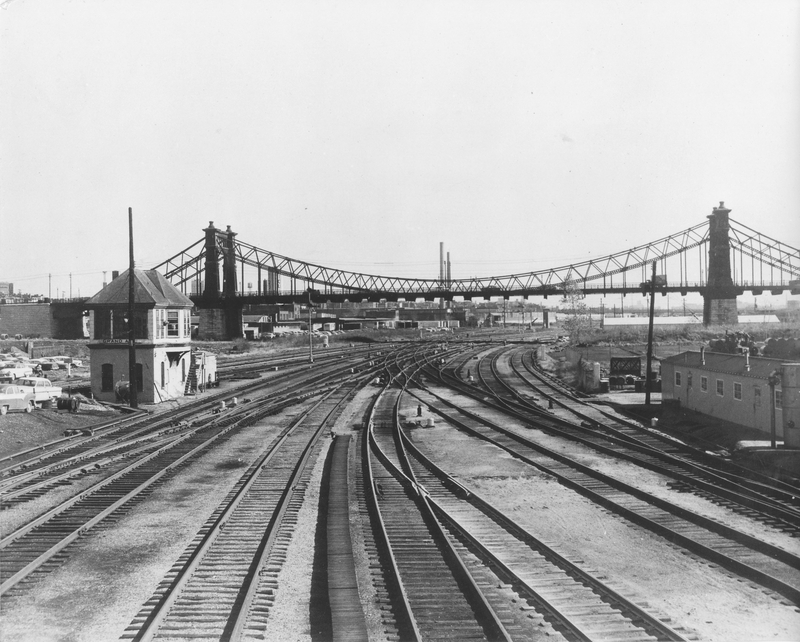 West Fork, Arkansas Depot (Fort Smith Subdivision) (date unknown). 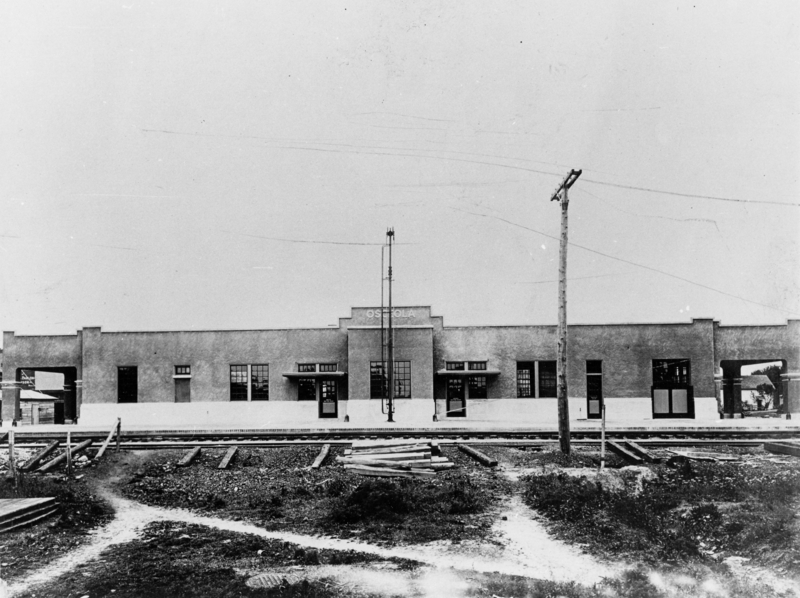 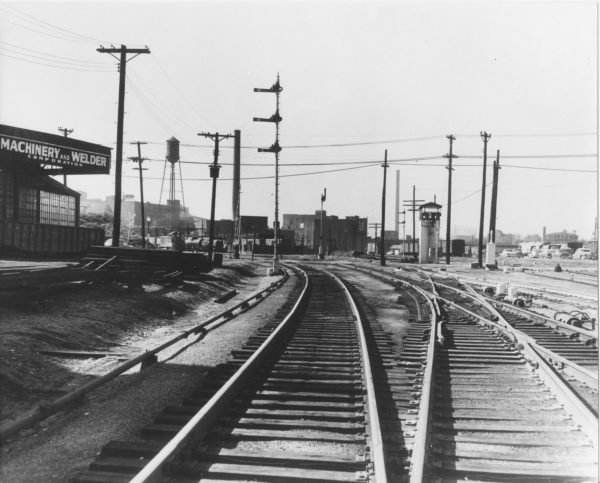 Afton, Oklahoma Depot (date unknown). 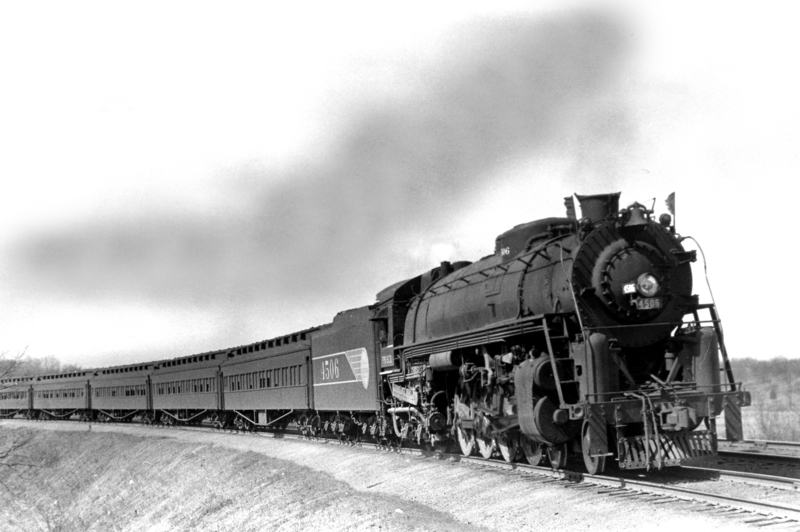 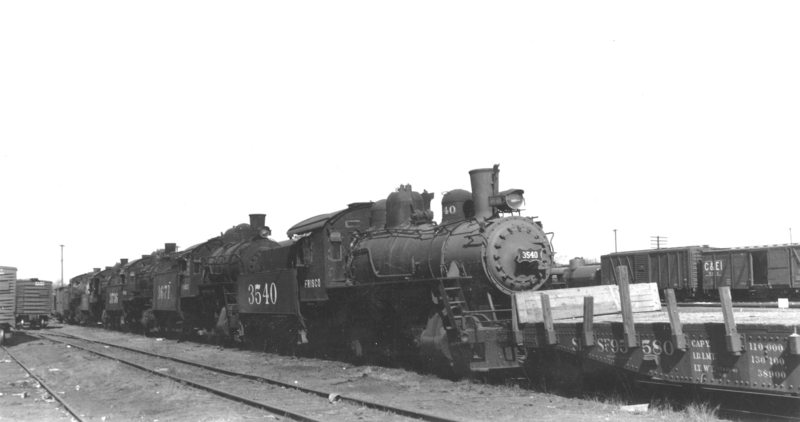 4-8-4 4506 Extra Troop-Train Eastbound at Valley Park, Missouri in 1942 (William K. Barham). 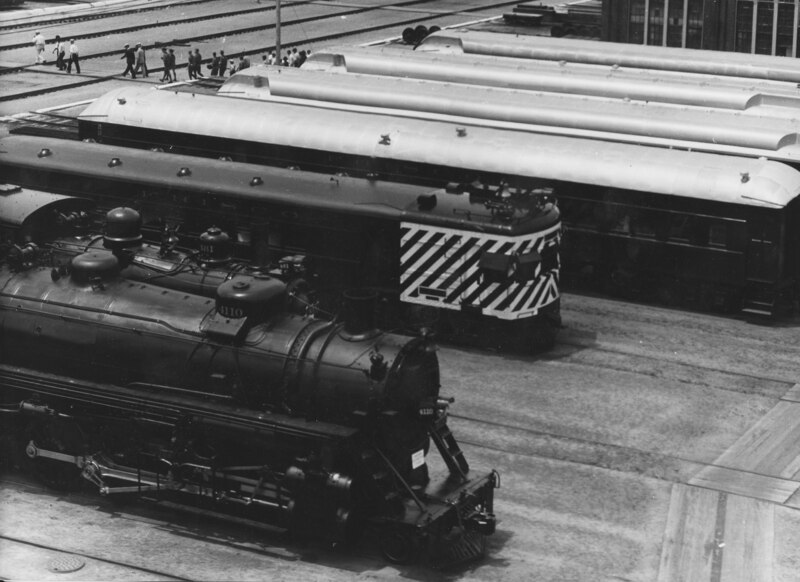 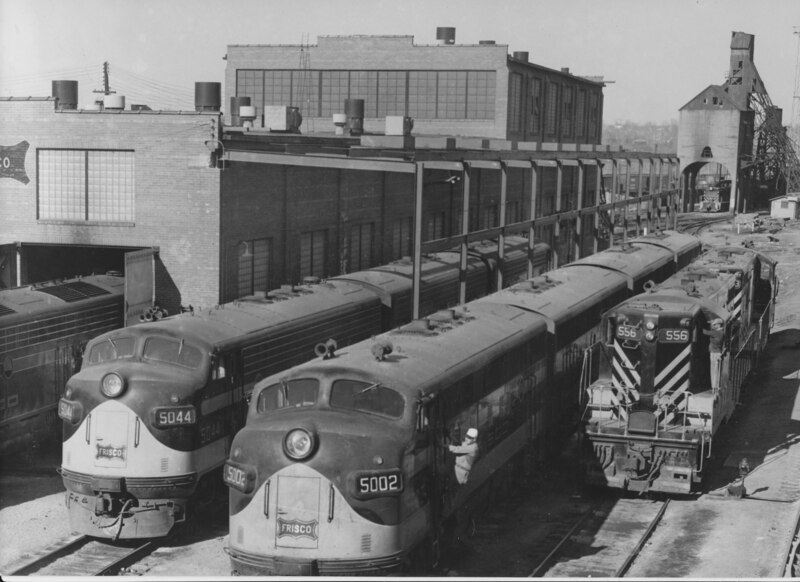 FP7 5044, F3A 5002 and GP7 556 at St. Louis, Missouri (date unknown). Frisco-built 0-6-0 3540 and Baldwin 0-6-0 3671 (date and location unknown).